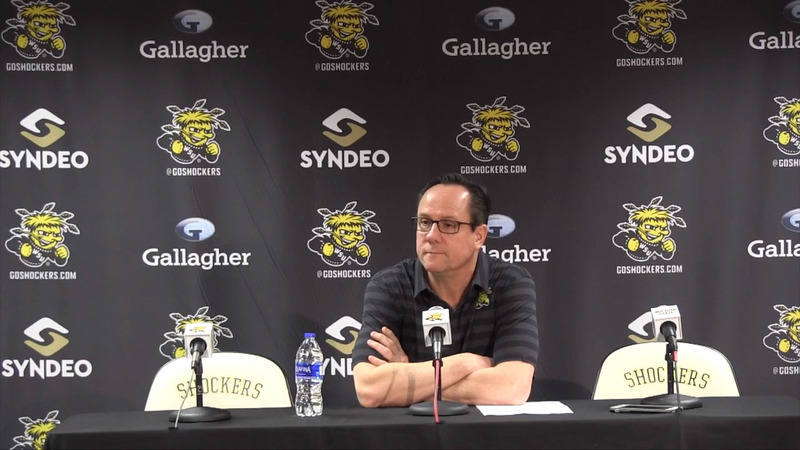 Wichita State University coach Gregg Marshall talks about what his team has shown him the past two weeks and other topics in a press conference. Marshall and the Shockers play Clemson on Sunday, March 24, 2019 in the NIT Tournament. That's like saying "PIN number" or "ATM machine"